A balanced diet, simple yet effective exercises, and quality sleep create the foundation of a healthy lifestyle, but adding at least one hour every week at the spa truly helps you build a temple of relaxation for your mind where you can seek refuge every time you face challenging situations and unexpected problems. 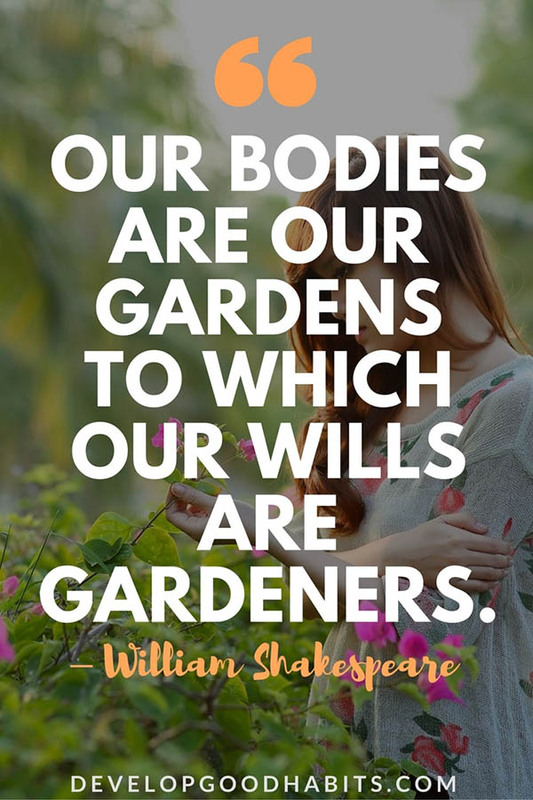 The first visit to a spa and wellness center will help you jumpstart a new beginning focusing on your health, system detoxification, ailments management, beauty rejuvenation, stress relief and even weight loss if you consider necessary. A spa does not include only therapeutic massages, but also yoga classes, aromatherapy, body and facial rejuvenation services, lasers treatments, fitness and stress management programs. When selecting a spa and wellness center in Calgary, you must follow some important golden rules. These refer to inquiring about licenses and insurances, exploring the environment, which has to be neutral and comfortable, taking a tour of the interiors to determine the cleanliness and hygiene, observing the treatment applied to other customers and finally, booking an appointment. Since Calgary offers numerous establishments focusing on people’s health and well-being, selecting one single place will prove to be a daunting process. For this reason, we decided to provide you relevant information regarding the most visited and luxurious spa and wellness centers located in this cosmopolitan city. Starting with Inner Balance Spa, which keeps its doors open for clients between 10 am and 8 pm, all the professionals working there share the same objective, namely to provide treatments with emphasis on the immune system, circulation, skin health, and energy. 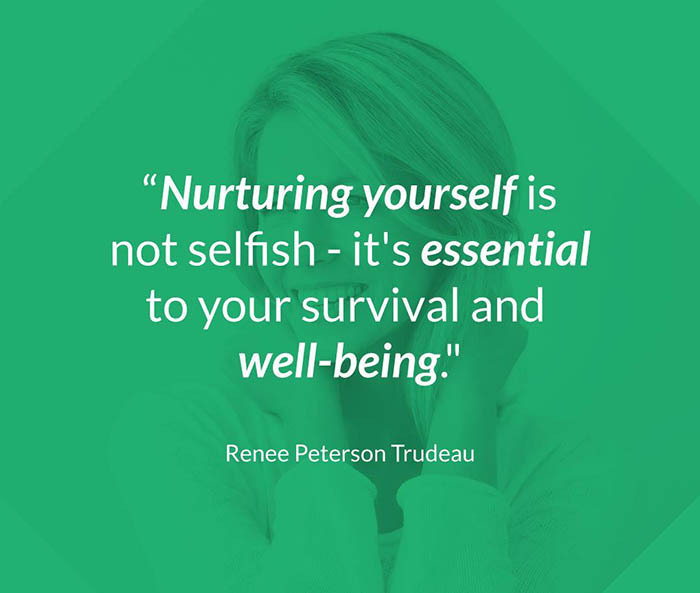 It might be the only spa in Calgary that includes acupuncture and craniosacral therapy on its list of services because they have the purpose to relieve tensionin in order to achieve a harmonious balance inside the body. Of course, facials and wraps also hold an important position for this inviting spa with excellent staff and strikingly beautiful rooms. 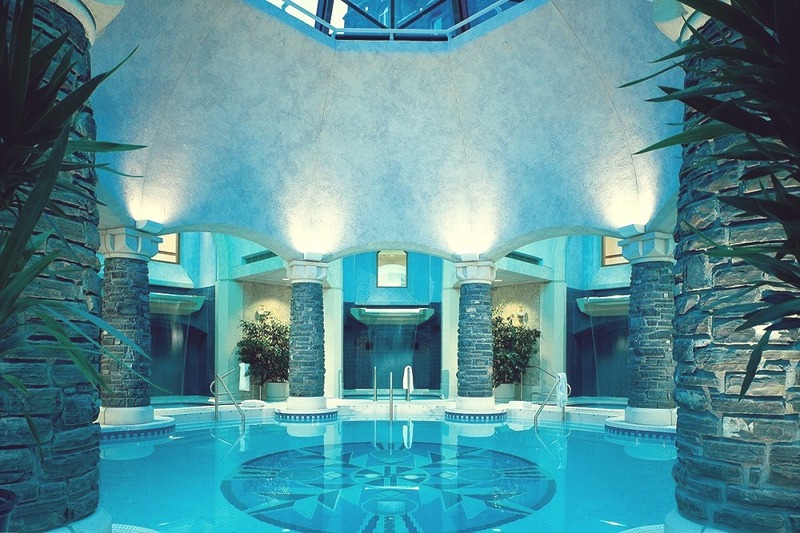 If you visit Calgary and you spot a sandstone construction with luxury amenities, do not hesitate to enter because you were lucky enough to find the Stillwater Spa. Even though located in the urban city, this establishment manages to melt away your worries and problems, allowing your body to restore energy and your mind to enjoy the relaxation induced by pampering treatments. The most popular packages offered by Stillwater Spa refer to Express Manicure and Pedicure, Relaxation or Therapeutic Massage, Body Treatment and Express Facial. The goal is to satisfy a variety of need and preferences. If you want to receive royalty treatment, then this is the perfect place for you. 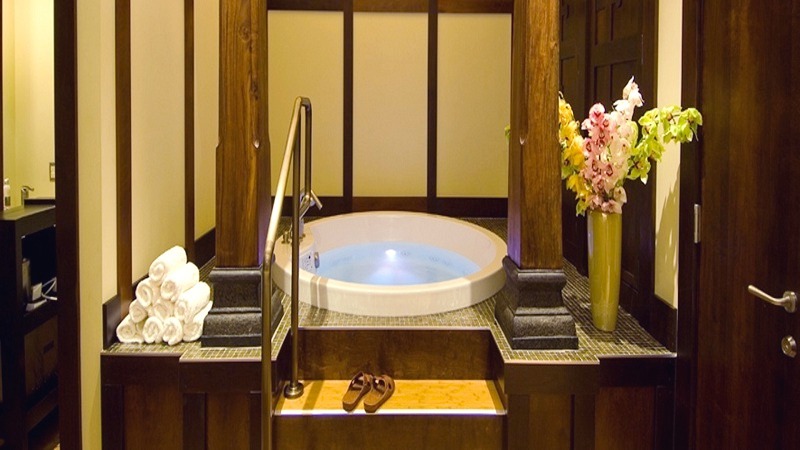 Those who want to enter a world of tranquility and pleasure should definitely not overlook the Spa Ritual. The staff’s objective is to stimulate the senses of each client thus helping him to feel contentment and pure relaxation. 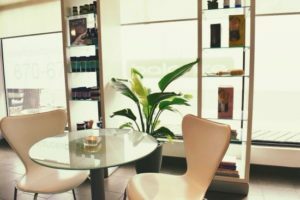 It can easily become your personal sanctuary where you get the chance to enjoy massages, facials, manicures and pedicures, body scrubs, waxing, and tinting. The amenities inside the building include Spa Bistro, Infrared Sauna, Spa Boutique, Tea Ceremony Room and Bali sanctuary.